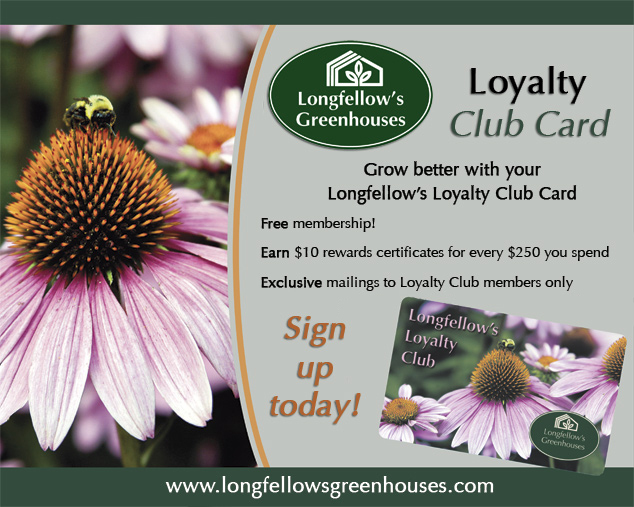 Enjoy the benefits, and become a member! 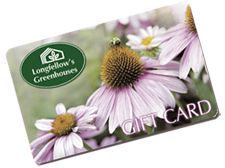 *Monthly you’ll receive a $10 certificate for every $250 you spend on retail purchases at Longfellow’s Greenhouses. Not a Member? Stop by and fill out an application on your next visit. 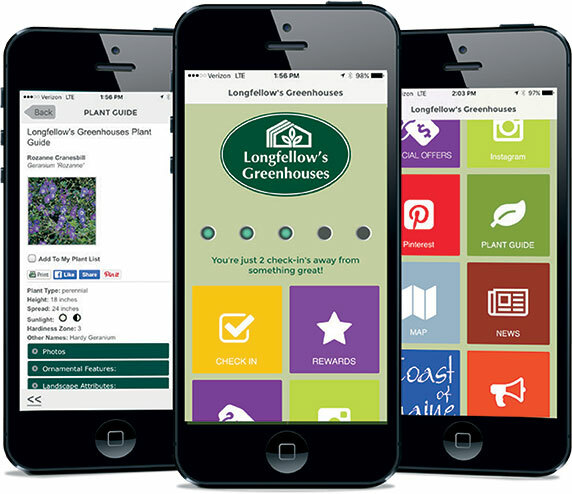 Longfellow’s is committed to protecting the privacy of its customers. We firmly stand by our word that all information, once given to us, will remain strictly confidential. 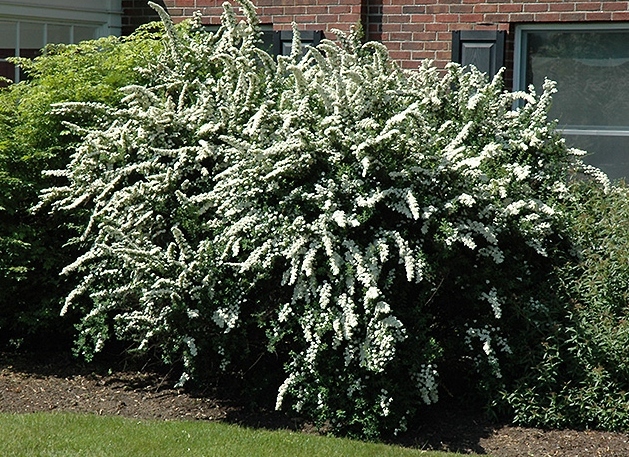 Therefore, we will not sell any personal identifying information to any person, company, organization or agency.